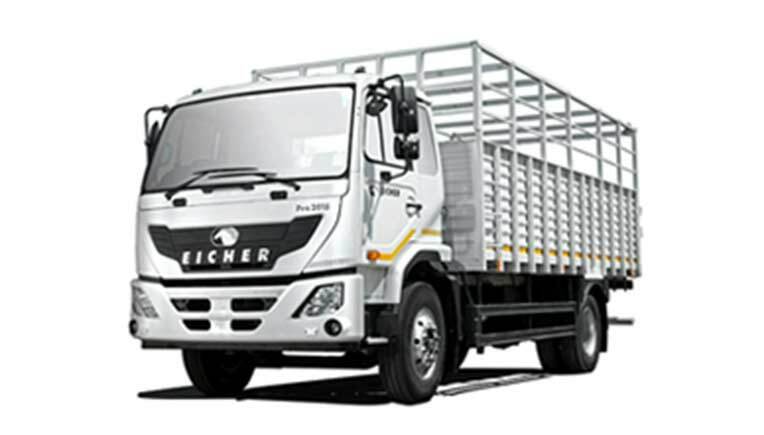 Eicher has introduced a 7-speed transmission technology in the entire range of medium duty trucks. In the first phase, 7-speed transmission will be launched in Eicher Pro 3015 and Eicher Pro 1114XP with an aim to optimise drivability, infuse fuel efficiency and productivity while reducing fatigue for the driver. The new four cylinder E494 engine with 7 speed ET50S7 gearbox comprises of 7 forward and 1 reverse gear, designed for smooth gearshifts and less torque interruption. Eicher has been known as “Mileage Ka Baadshah” for delivering best in class fuel efficiency in LMD segment. Eicher has the highest payload in the 14-15T GVW segment which drives significantly higher revenues. Commercial vehicles engines are designed to operate under various tough conditions and 7 speed transmission is a superior innovation, enabling the vehicle to operate at a higher torque range (due to flat torque curve) and eliminating the need to repeatedly shift gears. 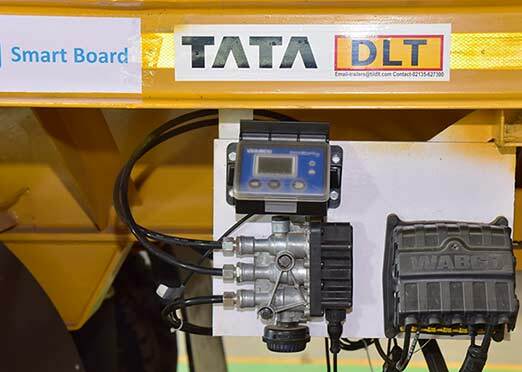 The technology will help driver to reach the top gear as early as possible by optimising the drivability in lower gear and incentivising performance in higher gear. This, in turn, ensures a superior turnaround time, optimize engine performance and avoid unnecessary acceleration.